Davon haben 15 User die Destillerie richtig getippt und 38 User mit dem Alter sowie 19 User mit dem Alkhologehalt gepunktet. 40 User geben dem Dram des Tages durchschnittlich 7.35 Punkte. 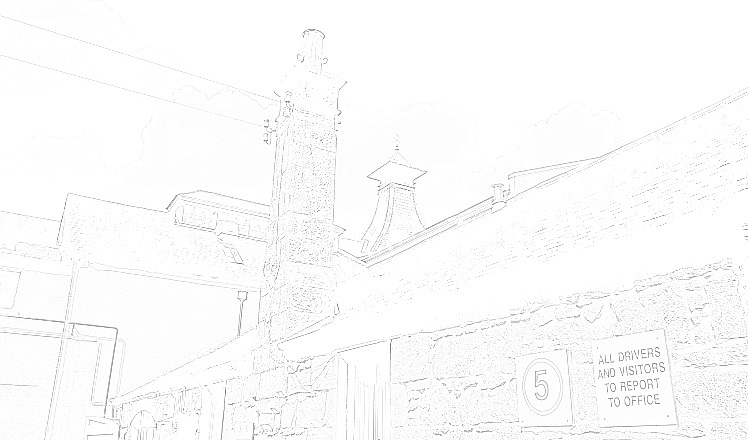 15 users guessed the distillery correctly, 38 users scored with the age and 19 users scored with the ABV. 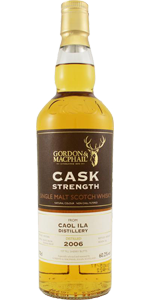 40 users give this dram an average score of 7.35 points. to catch up and get to knwo them once again and compare their stories. time, but with whom it was still a pleasure to be reunited and to take a sip wtih. Thankfully my wife is Scottish, and so understands the importance of my labours. As a lovely bonus, my daughter, eight and Irish, said she was very proud of me for working so hard to try and get the right answer. My heart glows. Today's dram asks for more - I mean more glasses! Here, I could sip on 2 to 3 more glasses in pure pleasure and enjoyment!